Video SEO isn’t pretty much improving the SEO recent results for your videos themselves. Most people think video SEO is all about getting a high ranking on YouTube search or even the Google search “Videos” tab. It’s more about how you use video to boost the SEO of your main website pages. Video SEO is a process to make sure that Google finds, indexes and displays your video content. 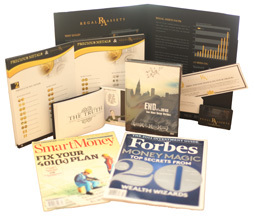 It is now the quickest and the #1 way to dominate your local competitors within just a couple of days. Video SEO is the most important thing you should care about to get more views and more likes to your YouTube videos. in this post I will show you exactly process to do SEO for your YouTube videos to rank fast and with very important secrets. Keyword optimization is considered the key of video SEO to get a chance to rank your videos. The first, you should build a list of targeted keywords you will use in your videos. Search your keywords in YouTube watching a number of the top ranking videos and build your list. You also can try the YouTube Keyword Suggest Tool . It just talks about the number of searches for keywords inside YouTube itself instead of the AdWords Keyword Tool that seems at search volume on Google. 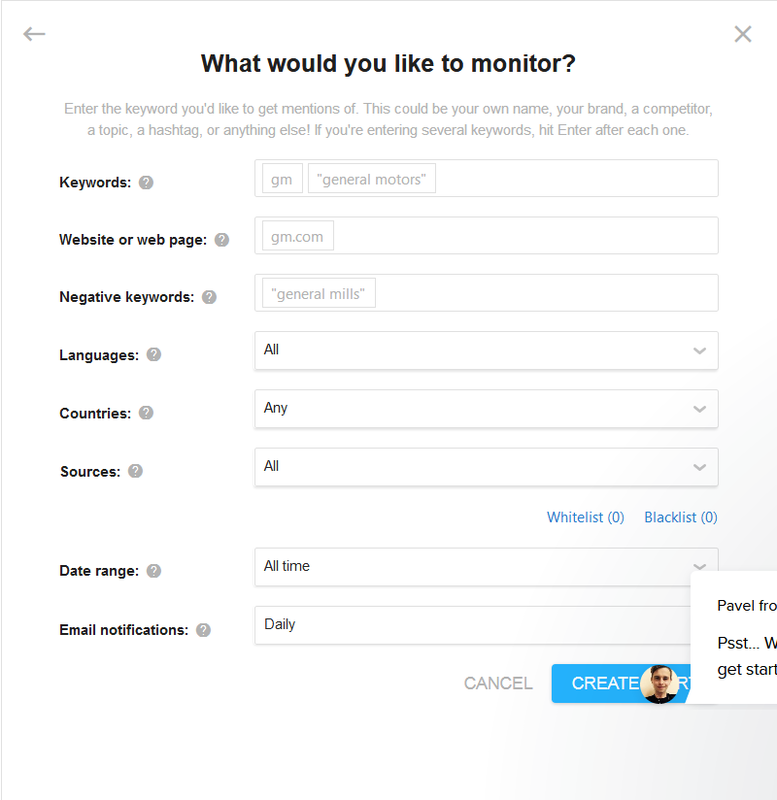 Also, you can use soovle to get keywords related to your main keyword to create a rich list of relevant keywords. now, after generating a big list of targeted keywords you must choose the best keyword to use on based on two important things. How do you know that keyword has low-competition? The first method to see numbers of results related to your keyword, the higher number of results the more competitive of your targeted keywords, in this case, you must choose keywords that have not a huge number of results. The second method to use google keyword planner to see how many searches per month on this keyword and make sure to choose keywords that have at least 100-1000 searches per month and see if your keyword has low-competition. now, you made the optimization to your keywords and get best of these keywords to use in your YouTube videos, in this case, you ready for the next step and you are ready also to know top secrets to optimize your videos. it is known by the visitor that this video is what he wants through the keyword that the visitor is looking for and thus what you will do is add the main keyword you chose in the previous step with the title interesting and attractive for visitors to enter Your video and gets more views and therefore. I recommended putting 4 keywords in your article to be rich in words. step 3: create an informative description. The description of the video must be attractive in its beginning and extensive ending with the meaning of ending the description with all the keywords and related keywords using soovle.com and recommended to add both video and channel link in the description to share and I recommended to create 250 words for description. secret 1: Add the titles of some videos with the highest rate of views on the targeted keyword in your description so that your video appears in suggested videos for these popular videos and to get benefit from passing the authority of these videos to yours. choose a number that does not exceed 15 tag maximum and not less than 5 minimum and it is always recommended to choose the titles of the most 5 videos on the views on your targeted keyword to ensure that your video will appear in the suggested videos and increase video penetration. 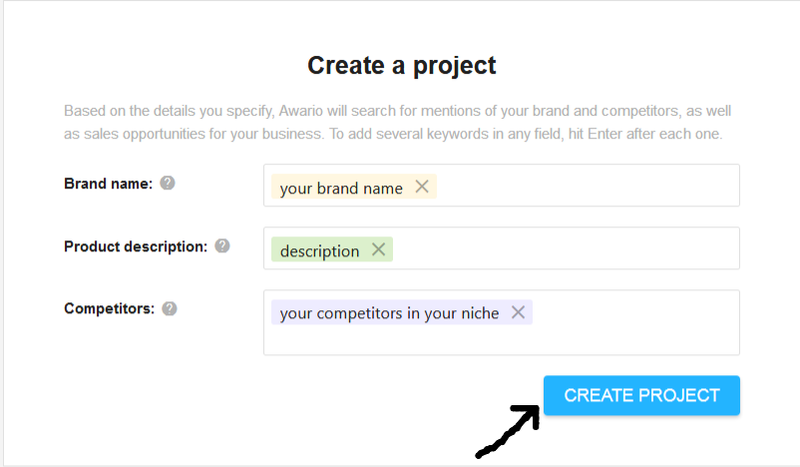 Also, add keywords related to your targeted keyword in video tag and related to your niche. the more time you have your channel on YouTube, the more videos you have posted on the channel, the more powerful it becomes, and it will be easy to rank any new video on the first page on YouTube. secret 2: if you want to speed up the process of showing your videos in the first results within YouTube you have to get the largest number of internal links from YouTube itself and specifically from the videos with the highest views on YouTube. how to get internal links from YouTube itself? sign up for awario.com and register a free account for 14 days. after signing up you must fill your details and create alert details. 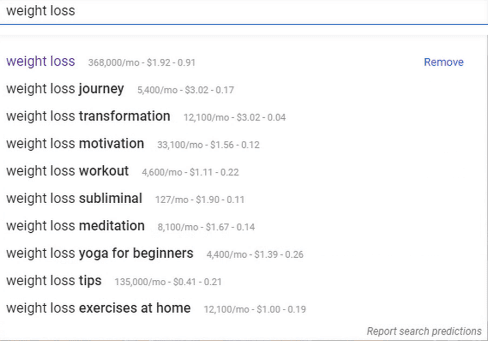 in the next picture, you will find negative keywords and that means the keywords you want to terminate them from your keywords, for example, you target a keyword like "weight loss" and you don't want to show " yoga " results, in this case, keyword " yoga " is a negative keyword. 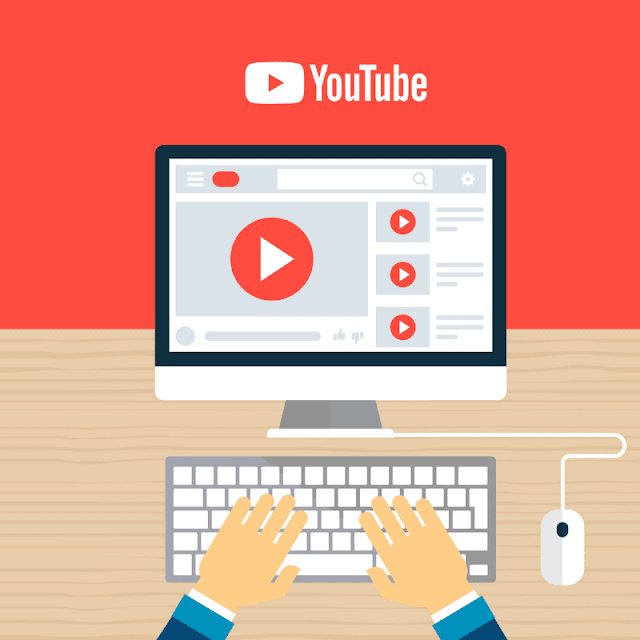 then you will link your YouTube channel to your account in awario and after a few minutes, the result will start appearing inside the site platform. All you have to do is filter them by views. you will then see videos that have the highest view rate related your niche and your keywords. 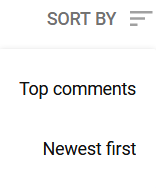 select the videos and then click the comments icon and leave a text comment related to the video without any links and this would start to strengthen your channel that you created by converting the authority of these videos to your channel.leave a comment on 20 videos at least. secret 3: to get the most out of the previous method, go to the YouTube page and leave a comment on the top comments. This drives YouTube to give your channel confidence as the channel interacts with other videos with comments and likes. this factor is linked to the video you want to rank in the first result in YouTube because YouTube doesn't depend on back-links in the video ranking but, depends on the social mentions that the video gets from different social media platforms. We publish a video link on response to tweets and targeted posts on google+ and facebook....etc within the awario platform. the number should not exceed 30 links per day so that the site does not consider spam. secret 4: use drip revolution platform to get shares from real people by registering a free account for 7 days. link your account to PayPal for 7 days but, remember to cancel automatic payment from the PayPal account before the end of 7 days. think of your video as your new website whenever it's internally optimized and has high quality and varied content as it increases its chance of reaching the first results. this is exactly what applies to YouTube videos but, with different criteria.if more than one video is is equal in the number of views and likes, for example there are some other factors that separate them. one of the most important factors is the "text translation"or "Transcription"of the video that appears under the name CC and this translation drives your video to lead to the first results in YouTube easily if your competitors do not use it. how to set up your transcription? go to your video settings and select subtitle&cc then add new subtitle&cc then transcribe and auto sync. note: you do not necessarily have to translate the entire video but, you can only be satisfied with the first half minute, especially once you have reached the keyword translation you are targeting in your video. 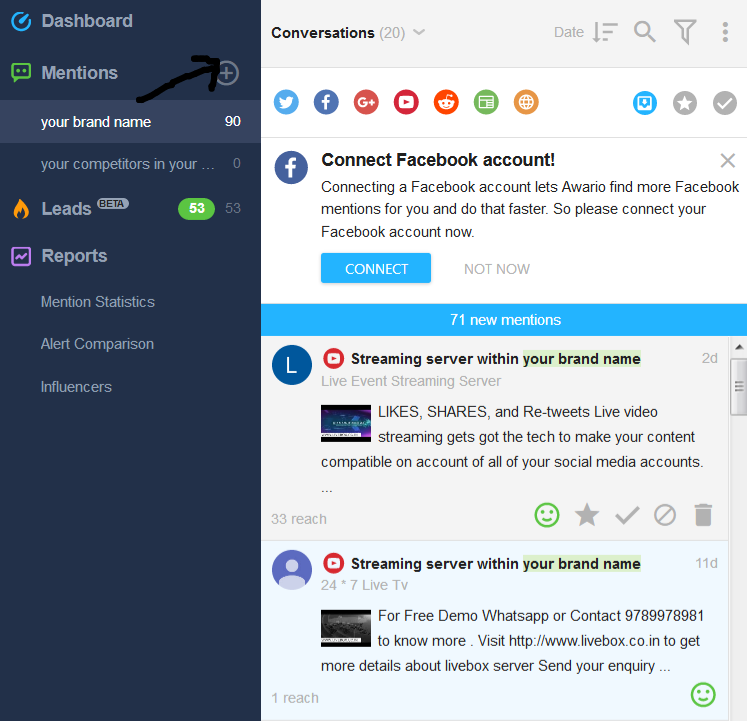 register an account on Enhance views and then click on earn credits and then click redeem credits to use the free credit you got to get views or likes or subscription. it's also suitable for Adsense and you will get views from real people but, don't bring many views in a day so, google does not check its source, enough 30 views every 24 hours. secret 5: select a featured video for the channel which is displayed directly when a new visitor enters your channel and this will help you to take advantage of any comment you leave on any video authoritative. how to create featured video? Enter creator studio then, my channel then choose for new visitors, click on channel trailer and choose the target video you want to appear for the new visitor who enters your channel for the first time. you can get animation videos without copyrights and upload these videos to your YouTube channel and earn from them without problem all you will do to choose your video and download it and upload to YouTube channel and that set...........enjoy.